When something good comes along, you want to make the most of it. 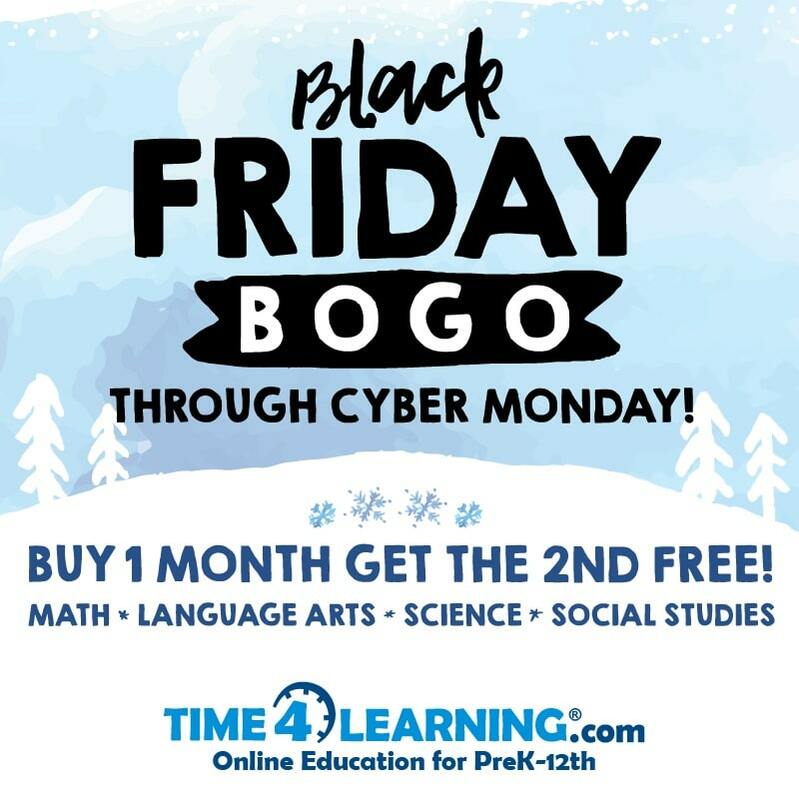 If you’ve been thinking about signing up for Time4Learning’s award-winning, online curriculum, now is the time, because this Cyber Monday BOGO* ends in a few hours. 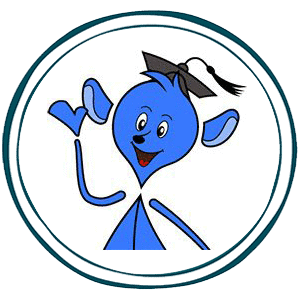 Time4Learning offers an engaging, student-paced curriculum that your children will love, tons of parent tools to save you time, and endless flexibility that allows your family to homeschool the way you want. Plus, with Time4Learning, you can start, stop, or pause your membership at anytime. With the holidays around the corner, upcoming family visits, and perhaps even vacation plans, you’ll have a lot on your plate in the next few weeks. Take advantage of this limited time offer now and you’ll be able to enjoy the time with family, and feel good knowing you’ve done something great for your child, and saved money in the process. *This offer is valid until Monday, November 27, 2017 at 11:59 pm EST or while supplies last, is only available to new Time4Learning members, and cannot be combined with any other offer. BOGO must consist of two consecutive months. Two-week money-back guarantee. Cancellation of service is required. After 60 days, uncancelled memberships convert to regular monthly price. Regular cost per student is $19.95/mo for the first PreK-8th grade student, with $14.95/mo per each additional PreK-8th grade student, and $30/mo per High School student.